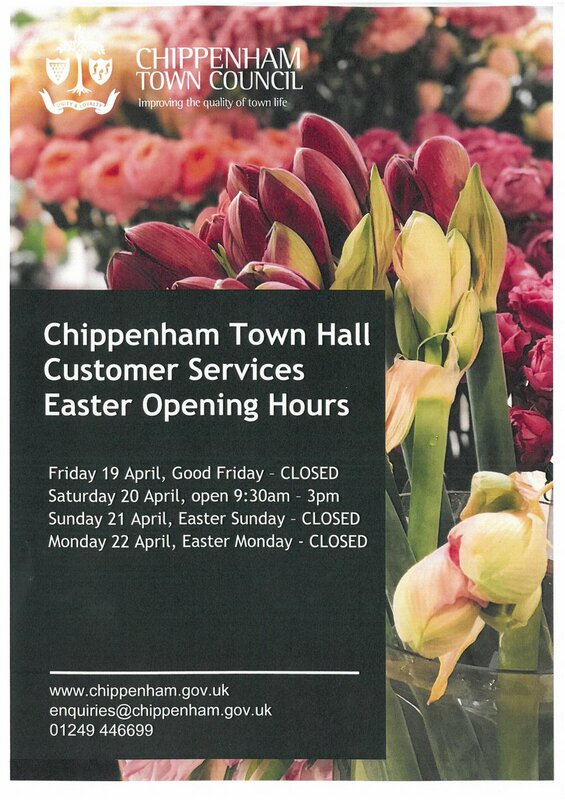 Chippenham is one of the West Country’s most dynamic market towns with a population of over 40,000. Chippenham Town Council forms the second tier of local government, after Wiltshire Council, who are the Unitary Council. One of the country’s largest and most active Town Councils in the UK, working within a considered, democratic, framework which is prudent, transparent and respectful of each other and the local community. 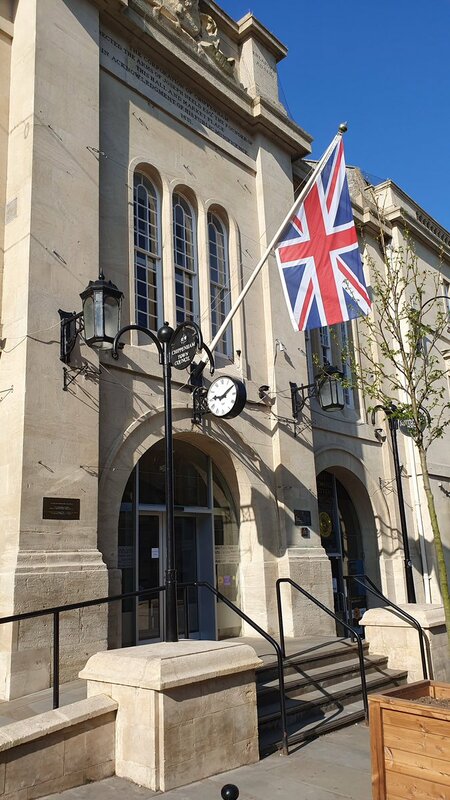 The role of the Town Council is to ensure Chippenham is a thriving community and a healthy, vibrant and attractive place in which to work, live and visit. The Town Council does this by working collaboratively, not only as an ambitious and committed team of Councillors and Officers, but also with a range of external strategic partners. The Town Council is committed to provide excellence in the services and facilities which it delivers, aiming to be responsive, innovative and straightforward in our approach; which is both visible and accessible. The Town Hall is located in the centre of the High Street.